The upstart website platform is a good alternative, but you must know what you’re doing to create a great site. In case you don’t already know, WordPress is the most popular and widely used content management system (CMS) on the planet Earth (drama intended). By a long shot. Current statistics show that the blogging-platform-turned-powerful-CMS has 17,402,952 live installations. That’s over 17 MILLION folks! The next two most popular CMS have a little over 2 million and 1 million live sites (Joomla and Squarespace respectively). However, Joomla’s installed base is dropping precipitously while Squarespace is currently adding new sites at about the same pace as WordPress. 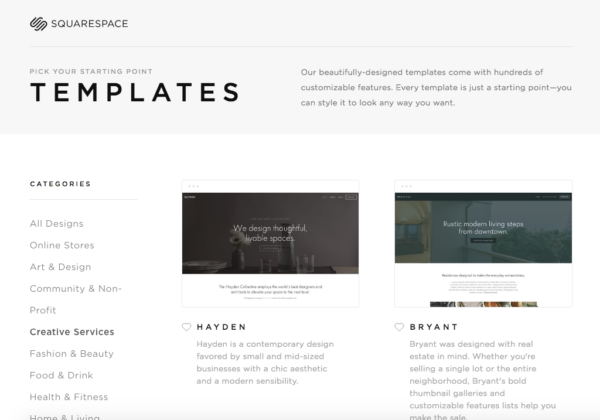 Should you jump on the Squarespace bandwagon? Maybe. The reasons for WordPress‘ long and massive success are many, not the least of which is that it’s free open-source software and highly customizable and scalable while it is also a very user-friendly system. Squarespace is a commercial enterprise and heavily advertised, but it’s also a friendly system with a fair amount of custom design capabilities. It’s growth curve has been phenomenal. 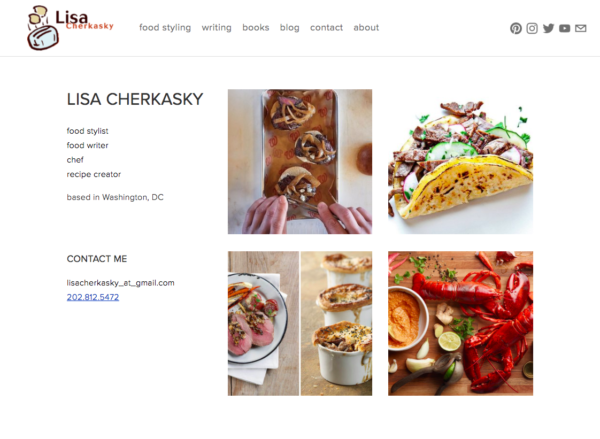 I’ve recently implemented a professional Squarespace website (lisacherkasky.com) that turned out very nicely and is quite easy to maintain and update. During the process, I discovered significant differences between designing and developing a Sqaurespace site versus most of the CMS I’ve used over the past 20 years, especially WordPress and Drupal. While Squarespace is a closed system with several built-in design theme options and a fair set of customization options, WordPress is a completely open system with almost unlimited design themes and endless customization options. If it can be done on the web, most likely WordPress can do it. Squarespace not so much. However, with several hours of self training, experimenting, redoing, and fine tuning, I was able to design a site that my client and I were very happy with. Here’s the big challenge: Squarespace’s design and administration interfaces are not intuitive and its user experience for customization and control are dissimilar to any other system I’ve used. My deep experience provided me the knowledge of what to look for and ideas about how a design could potentially be teased out of their standard templates. Without this experience, I would have been extremely frustrated and my design would be mostly bound by the look and feel of the chosen Squarespace template as it appears out of the box. Of course, with many more hours than I spent working on the site, a non-professional user could learn the entire system and experiment with design customization until they achieved the site of their dreams. I don’t know too many people who have that kind of time to invest. 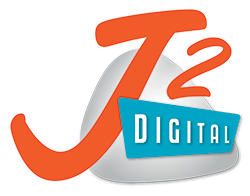 To create a truly distinctive and professional website on either system requires the help of an experienced website designer. If you have little or no experience creating a website, and can live with the out-of-the-box look of a design theme, both systems would be equally good choices for DIY implementation. If you have a lot of experience designing websites and want the full flexibility that the web offers, use WordPress. If you don’t mind having custom design limitations and wish to have a more simple updating experience, use Squarespace. Know the differences in capabilities and limitations between the two systems before you make a choice. Understand that a WordPress site is yours and can be hosted at any decent hosting company of your choosing and be moved from one host to another, easily. Squarespace is owned and hosted by a company and is not available anywhere else. You own your content and images, but everything else about the site design, code and setting remains with Squarespace and you cannot take it elsewhere. Mobile Capable? It Ain’t Good Enough.